Hawaii Chee offers the best vacation rentals on Maui to stay with your family and friends. Our rentals include houses, beach houses, luxury houses, apartments, rooms, condos, studios, villas, townhomes, cottages, and bungalows. 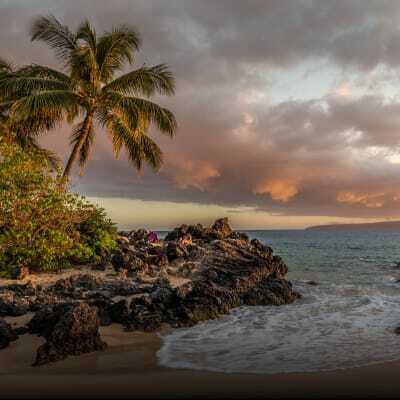 What are the popular destinations to visit in Maui? What activities can I find and enjoy on Maui? 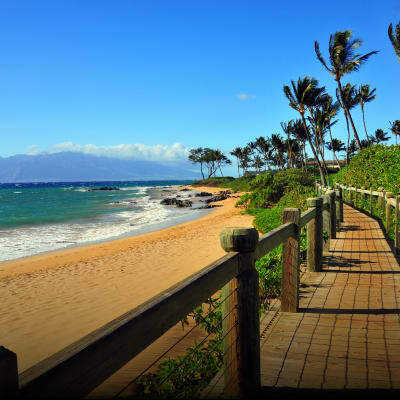 With so many great things to do and see in Maui, guests are sure to have a memorable vacation experience! What restaurants can I find and enjoy on Maui? Where can I buy some gifts, visit shoppings and specialty shops on Maui? With so many great local shops selling a variety of unique local items, guests are sure to relish their shopping experience in Maui. Can I have a travel guide with more detailed information about Maui? Sure! 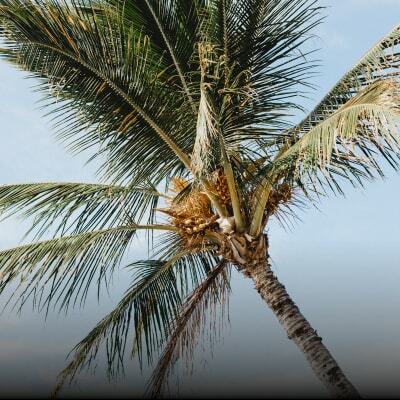 We have a Maui travel guide for you!